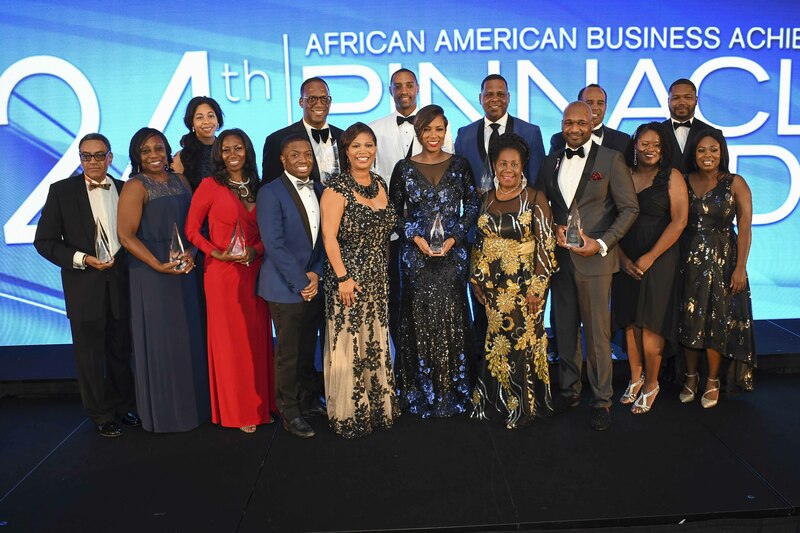 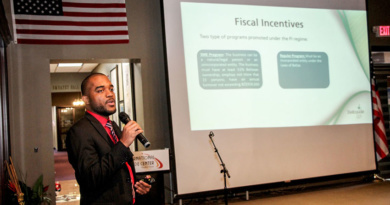 The Greater Houston Black Chamber (GHBC) held its 24th Annual Pinnacle Awards at the Marriott Marquis Houston Hotel, where several of Houston’s best and most promising black-owned businesses received high honors. 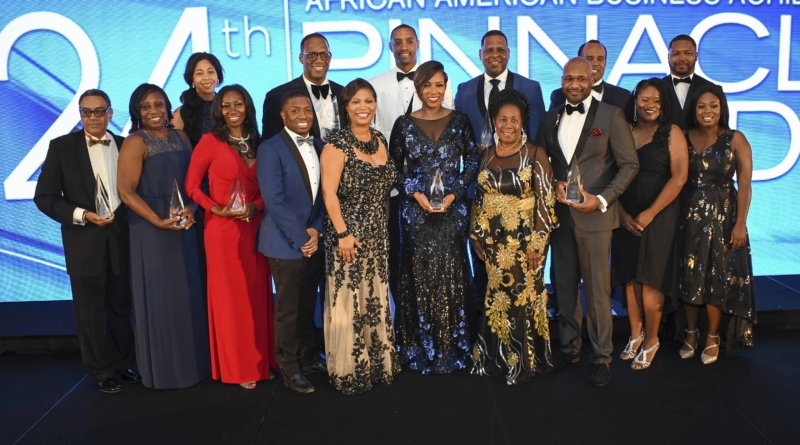 The GHBC Pinnacle Award recognizes leading African-American entrepreneurs for their success in business and their positive impact on the communities and industries they serve. 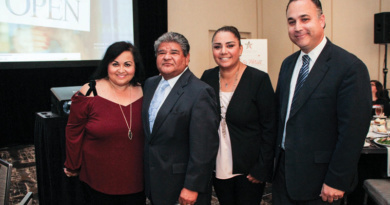 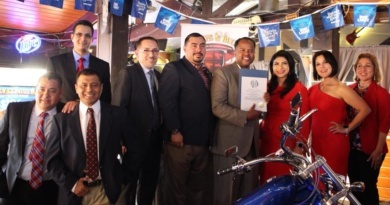 Pinnacle Award: Richard Robertson, Iron Horse Freight Line, Inc.
Bob Harvey with the Greater Houston Partnership and Cheryl Creuzot of Wealth Development Strategies and Percy Creuzot of the Frenchy’s franchise were the event co-chairs.